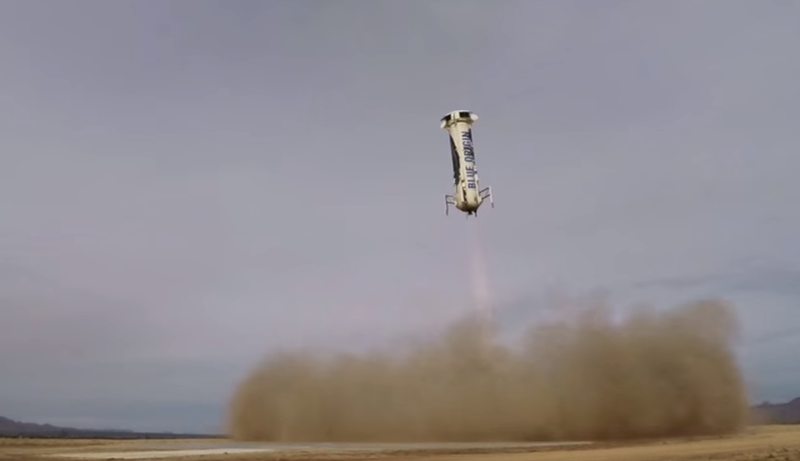 During the test, a BE-3 rocket and crew capsule were launched to a height of 62 miles before the capsule eventually made a controlled landing under a parachute. The BE-3 rocket made a controlled descent upon its own rockets firing at 5,000 feet, where it was able to ultimately successfully complete a vertical landing at merely 4.4 mph. 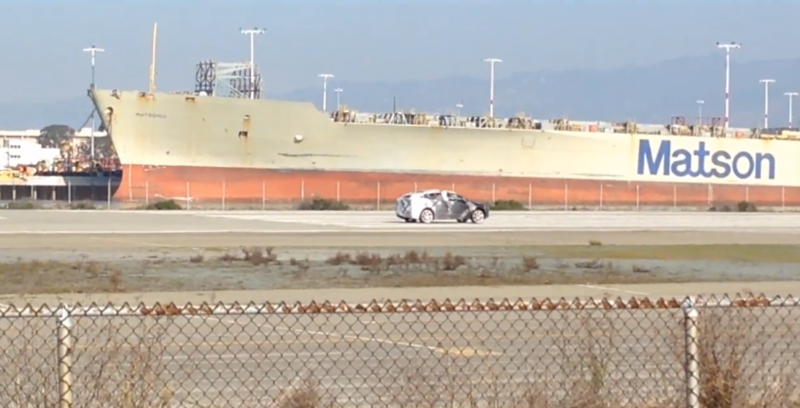 Test Drive of Tesla’s Heavily-Anticipated Model X Caught on Video! 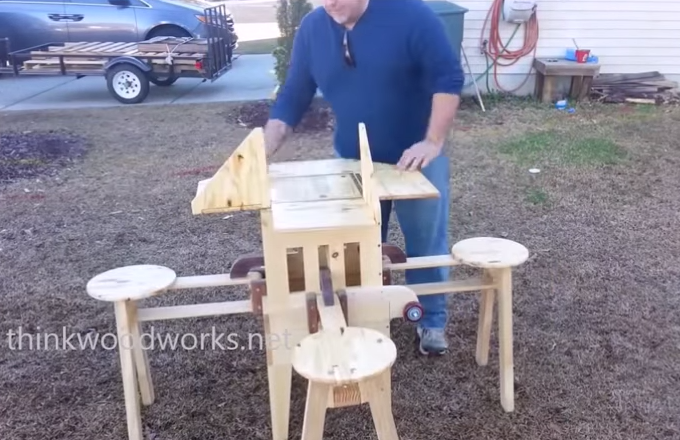 South Carolina Man’s Incredible Woodworking Videos Keep Going Viral!